For such cases, there is a special tool, of which we spoke above - ASINScope. It will help you to do this tedious and monotonous work in minutes. ASINScope is a converter that will output the amount of data you need in well-formed and structured tables. It is necessary only to upload codes and the software will do all the necessary job for you. 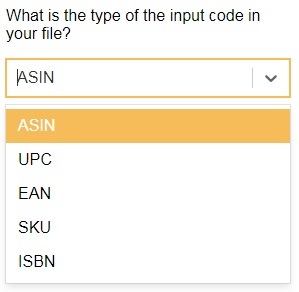 You can easily convert ASIN to UPC, EAN, MPN, ISBN; UPC to ASIN; SKU to ASIN etc. If you have a file with a large amount of data, namely UPC codes, then you can use the Large Scale Conversion function. It is paid, but it is worth it to be bought. With its help you will save your time by analyzing the thousands of goods in minutes. First, you need to go to the official site https://asinscope.com/. We will see a page with three items: Free Lookup, Bulk Convert and History. We need to select Bulk Convert. We find the file we need on the computer and load it. Then select the marketplace and click "Place Order". Confirm your order and click OK. After that, you will see that the file is in progress. To open the file, in order to analyze the results, click the Download button. After that, you will get the table with the needed information: UPC, Name, Brand, Availability, Wholesale Price, Warehouse Address, ASIN, Amazon link, UPC List, EAN List, MPN, ISBN, Title, Brand, Dimensions, Weight, Image link, Lowest Price (USD), Number of Sellers, Sold by Amazon, BSR, Product Category, Buy Box Price (USD), FBA Fees, Fees Breakdown. SKU (Stock Keeping Unit) — code that refers to the particular stock keeping unit. MPN (Manufacturer Part Number) — is an identifier of a particular part design used in a particular industry. BuyBox Price is the current price you see in BuyBox. Total Fee consists of ReferralFee and FBAFee (Fees Breakdown). 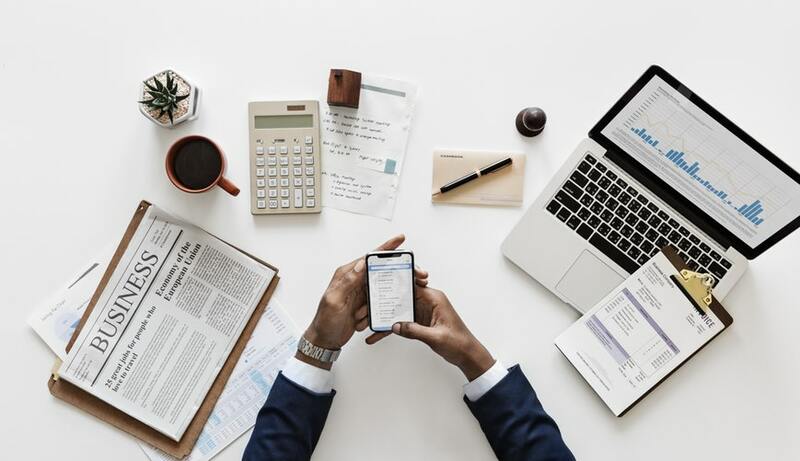 FBA Revenue is the remainder that you get (Lowest Price – Total Fee).